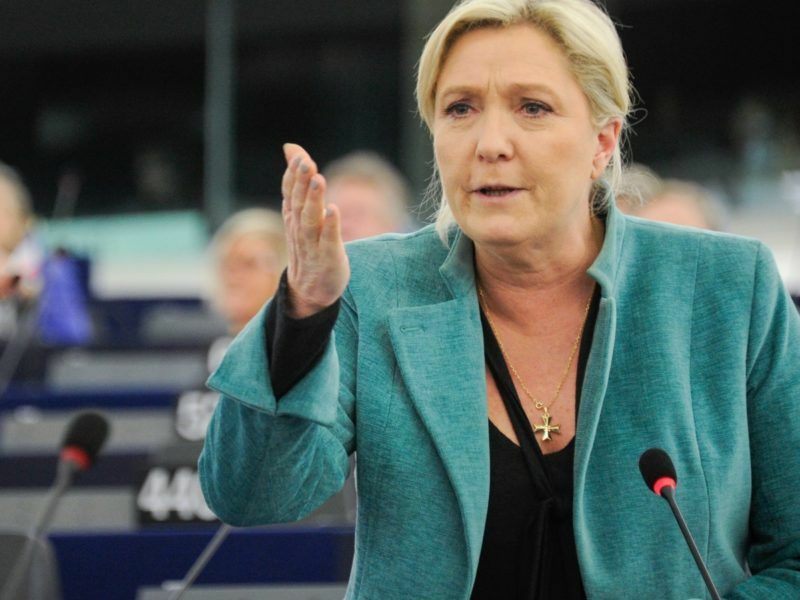 The European Parliament could claim €427,000 from Marine Le Pen’s political group in the European Parliament for “unreasonable” and “non-compliant” expenses. EURACTIV.fr reports. According to information revealed by Mediapart, the European Parliament could claim €427,000 from the political group Europe of Nations and Freedom (ENF), to which the Font National belongs, for expenses from the 2016 financial year. Mediapart gained access to a document by the Parliament’s Budgetary Control Committee, following a request that it provide an advisory opinion ahead of a vote, taking place on 19 February. According to Mediapart, “although certain revisions might be made, the underlying conclusion will remain unchanged. The committee’s conclusion is unforgiving: the European Parliament must ask the National Front and its allies to repay more than €427,000”. This new investigation follows last year’s inquiry over the abuse of expenses by National Front parliamentary assistants, the estimated cost of which has now been raised to €7 million by the European Parliament, according to the French newspaper Le JDD. The Parliament has been investigating the accounts of the ENF political group since mid-2017. In August, Mediapart revealed the initial evaluation by the audit firm Ernst&Young which found that expenses totalling €546,383 did not comply with the European Parliament’s regulations in 2016. This represents about 17% of the group’s operating expenses. This sum is made up of expenses with inadequate justification, as well as irregular tendering procedures. In September, ENF responded to the Parliament’s request to provide documentation justifying its expenditure. ENF stressed in particular, the issue of interpreting the regulations on procedure notably for tendering. “The group had thought that tenders were calculated on a service by service basis providing that they were of a different type rather than by service provider”, said Mediapart, quoting Nicolas Bay, vice-chair of ENF. According to him, this would justify why in “some cases tenders were not carried out”. However, these arguments were not sufficient for the Budgetary Control committee, which points that “part of the sum concerns expenditure for which there was not adequate justification (€38,889.91), and the other for non-compliance with tender procedures with service providers (€388,278.60)”. At the same time, the audit firm also highlighted expenditure in its report “which did not seem to reflect sound management”, such as meeting expenses, meal refunds or the purchase of gadgets. The Committee reiterates these conclusions, pointing at some “unreasonable and therefore unacceptable” expenses, such as refunds of Christmas gifts worth €100, or the purchase of 228 bottles of champagne. For Nicolas Bay, “there were no breaches of the Parliament’s internal regulation”. The group presents these expenses as purchases of promotional gadgets for which the Parliamentary allowance is up to €100. 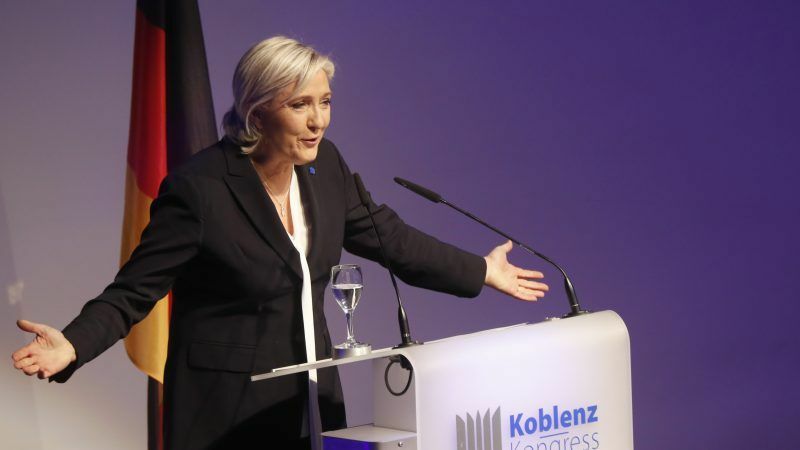 An EU court on Thursday (6 April) rejected a request by French far-right presidential candidate Marine Le Pen to halt the seizing of her European Parliament salary during an expenses inquiry. The National Front might also have to reply to the European Parliament on another investigation. In its 4 March issue, the JDD revealed that the EU assembly had raised to €7 million its estimate of undue expenditure resulting from fictitious jobs for National Front parliamentary assistants. The investigation, which initially concerned the 2012-2016 period will go back to July 2009. According to the newspaper, the investigation should focus on “both on the possible set-up of an organised embezzlement of European funds, and on Marine Le Pen herself”. The JDD, quotes a letter from Wallerand de Saint Just (the FN’s treasurer) addressed to Marine Le Pen, in which he expresses his satisfaction on the “savings made thanks to the European Parliament”, estimated at €1.2 million per year. A former campaign director from the far-right National Front party openly admitted on Twitter that he circulated a fabricated video during the French presidential campaign. 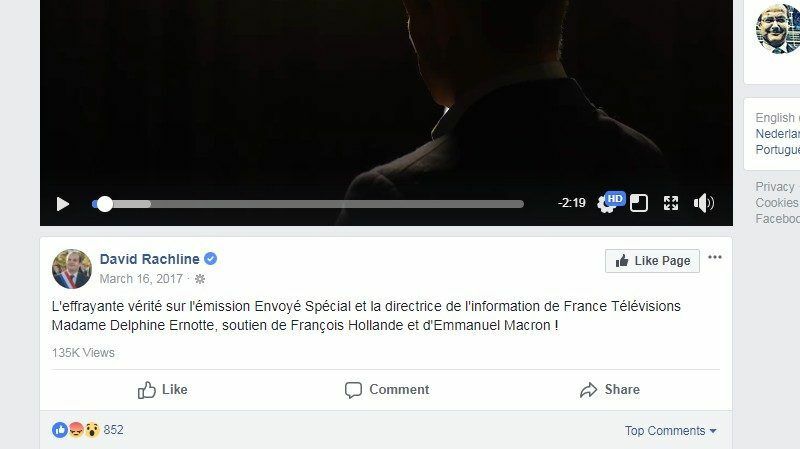 EURACTIV.com looks into the story as part of the ‘Fact or Fake’ series, in partnership with France 24.
the real shame is that Parliament rules on expenses let them recoup only a third of the misused funds.